Marriage IS hard. It’s true. It’s also really rewarding if you do the hard work. Both my wife and I have been chastised for saying this. We’ve been told that the statement is demeaning, an implied accusation that the other is a bad spouse. Nothing could be further from the truth! We’re simply pointing out that being married is difficult. 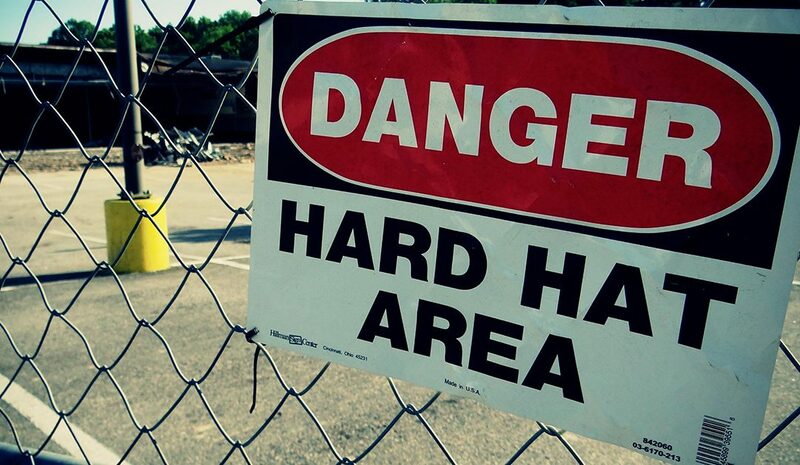 When did “hard” become a synonym for “bad”? Most of the important things that I do in life are hard, not just my marriage. I’m training for a half marathon … that’s hard. My projects here at Solutions 21 are hard, too. Each delivers a lot of personal satisfaction when I make progress. In fact, being hard is part of the draw. We see this a lot in our Building Better Bosses side of the practice. For instance, a supervisor has, on average, a decade of experience in a supervisory role before getting any supervisory training. Why? Because what leadership tends to do is promote the best doer in the group to lead the other doers. Boom. Done. See how easy that is? Of course, it’s not that easy. The supervisor gets frustrated because they’re being put in a position without the skills necessary, and their charges are frustrated by having to be led by someone who isn’t necessarily a great boss. Productivity suffers, people leave, things fall apart. Then they get rid of the supervisor and promote the best remaining doer. Why do companies do this over and over again? It’s easy. Improvement rarely comes quickly, which is why we have built our programs around a 15-month cycle (three months for assessments plus a 12-month business cycle). Our team has found that it takes time for participants to incorporate the kind of muscle memory habits needed to successfully lead and manage people and organizations. Have you been developing your next leaders in a way that sets them up for success? Are you giving them the time to do it right? I don’t envy you, by the way. Being a good boss is hard. Although I’m not a manager, this hits home on many levels! Great input!